Listen to these beginners conversational podcasts to learn more words and pick up on pronunciation. Each one has a transcript and mp3 file. Most topics deal with basic conversations you might have with a friend or when meeting a new person for the first time. 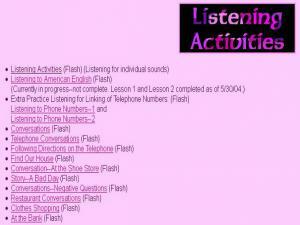 An easy to follow, fun, activity to develop your listening skills and build up your vocabulary. 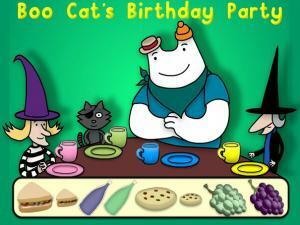 There are 3 rounds to complete and lots of fun to be had at Boo Cat's birthday party! I must..I have to..I can! This is a brilliant song and game combined to get you to think instead of "I have to...", to think "I can!" 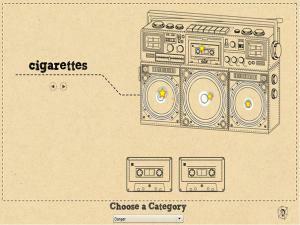 As you listen to the song, click as fast as you can on the answers. See how many you get right with your final score at the end. Can you? Listen to the word, then drag and drop the correct letters to spell the word correctly. You can click 'Hear Again' to repeat the word. 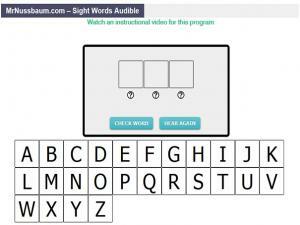 This game tests your listening and spelling skills. A great news based listening website. 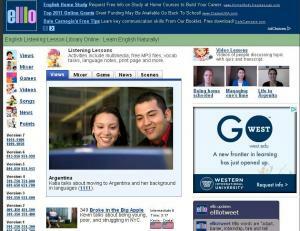 The content is specially tailored for English learners and written in simple English. The audio is also recorded in slow speed. Very good for intermediate level learners. 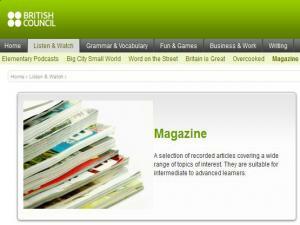 A selection of recorded articles covering a wide range of topics of interest. They are suitable for intermediate to advanced learners. Listen to these intermediate level conversational podcasts to learn more words and pick up on pronunciation. Each one has a transcript and mp3 file. Most topics deal with basic conversations you might have with a friend or when meeting a new person for the first time. Do you need practice with auditory comprehension so you can understand others when they speak English? This page is for you! There are 20 audio files with transcripts about various topics - from weddings to TV ads to murder! Be sure to read the tips about how to use these resources most effectively! 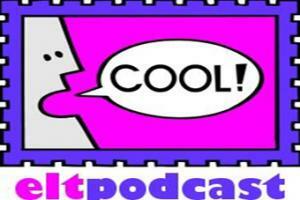 Podcasts are the modern and convenient way to practice conversational English. 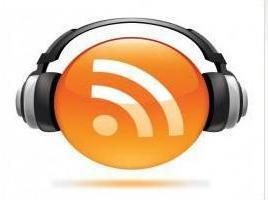 Here you can download short audio files and follow along with the transcript. 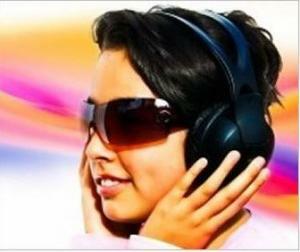 Each audio file includes fast and slow speech as well as a section for explaining vocabulary phrases from the dialogue. This is free access, but if you join you can access the 10 page learning guide for each podcast in addition to these great features. This site has something for everyone! Native and non-native English speakers have conversations about topics of personal interest to them and you get to listen! 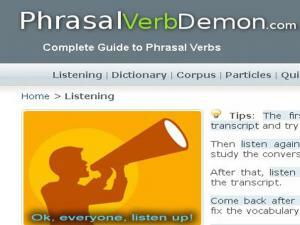 All conversations include audio, a transcript and notes about slang phrases or unusual vocabulary. Some include a PowerPoint or vocabulary test. 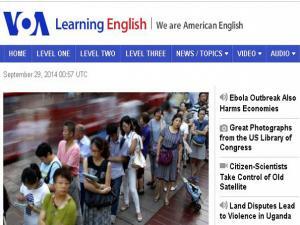 Join the global community of English learners! This is a collection of 21 narrated stories by Caroline Brown. 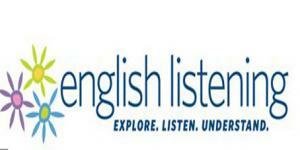 This is an good resource for practicing your listening and comprehension skills about a variety of topics, especially related to the culture of the U.K. Each story includes four exercises with answers and text as needed (click "See Text" for answers or text). This Listening Index has a number of Listening Comprehension Exercises as well as a list of Sound Contrasts (Consonants and Vowels) to help distinguish between similar sounding letters, groups of letters and words. 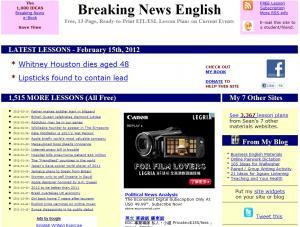 This is a very good website providing listening lessons on daily news. There are several quizzes and transcript provided on each lesson. 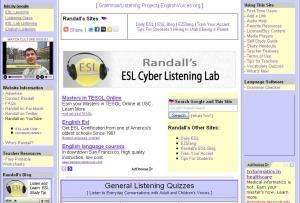 This site includes native English audio about many topics at easy, intermediate and advanced levels. 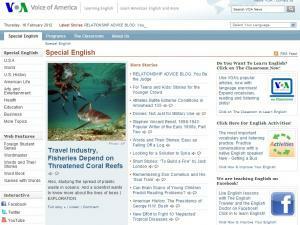 Additionally, there is a special section for TOEFL/TOEIC test preparation. 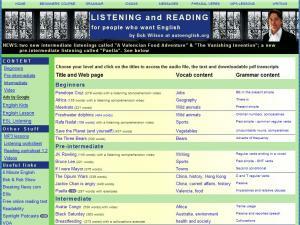 Each audio file includes a pre-listening activity, self-quiz and post-listening activity. 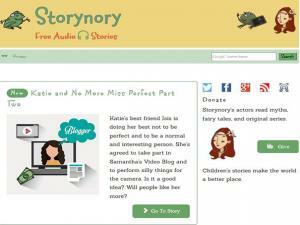 Great site for practicing your listening skills and expanding your vocabulary. If you are a beginner, see the link to Self-Study Guides on the right to get started. 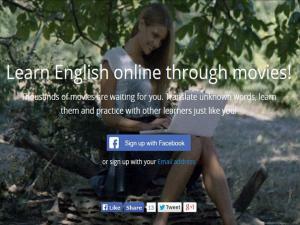 This is a great site to have fun and learn English at the same time through movies and films online. There are thousands of movies for you to watch! All videos are with English subtitles. Click on unknown words, see their translation, add them to your library for further study and practice with people from all over the world. A great, simple site to use when wanting more, short, listening practice. Just choose your level and test your English. Select any passage. Click to listen. 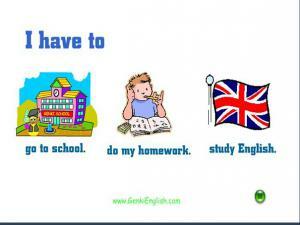 Test your English when you finish. Subscribe to practice more. You can also pick your passage by topic or purpose. 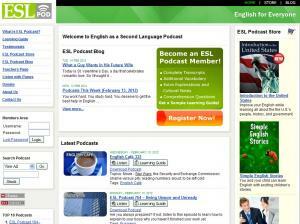 Practise your English language listening skills with the Elementary Podcasts! Each episode is accompanied by a range of activities to help you learn new vocabulary and focus on the language you hear. Appropriate for beginners to intermediate-level learners as you can make it easier or harder on yourself! 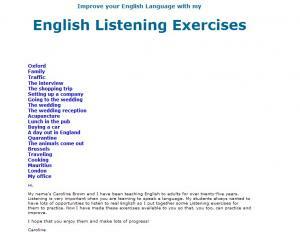 This site has listening exercises for all levels, from Beginners to Advanced/IELTS students. There are a great variety of topics covered, all grouped under each Ability Level. Pick the topic you are interested in and listen to the video. There are clear instructions, and after each video there are questions so that you can check your understanding of everything you have heard. A selection of mixed Ability Listening exercises, that practices specific words, individual vowel sounds and whole conversations. Listen to the exercise and complete the tasks.